Unlike Xiaomi and Realme, Taiwanese brand Asus confirmed that it would not hike prices of its smartphones, despite the ongoing rupee-dollar race. Just like some other companies, Asus is also operating at very low-profit margins, especially this year to gain some market share. But that doesn’t effectively mean that Asus will hike the prices of its smartphones. 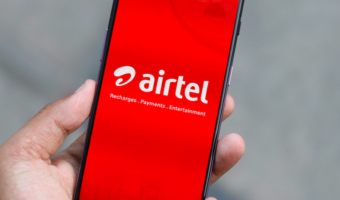 The company has sent out a press statement stating that it will not hike prices of any of its smartphones. This essentially means that the Zenfone Max Pro M1 will still retail at the same starting price of Rs 10,999. The Zenfone 5Z, Zenfone Max M1 and Zenfone Lite L1 prices will remain the same too. 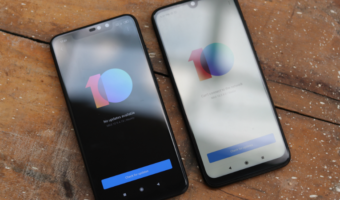 This news comes as a relief to many as Xiaomi and Realme recently increased prices of some of its smartphones. That said, the Max Pro M1 will still be the cheapest smartphone with Snapdragon 636 chipset. The Zenfone 5Z will remain as one of the affordable flagship smartphones with Snapdragon 845 chipset in India. 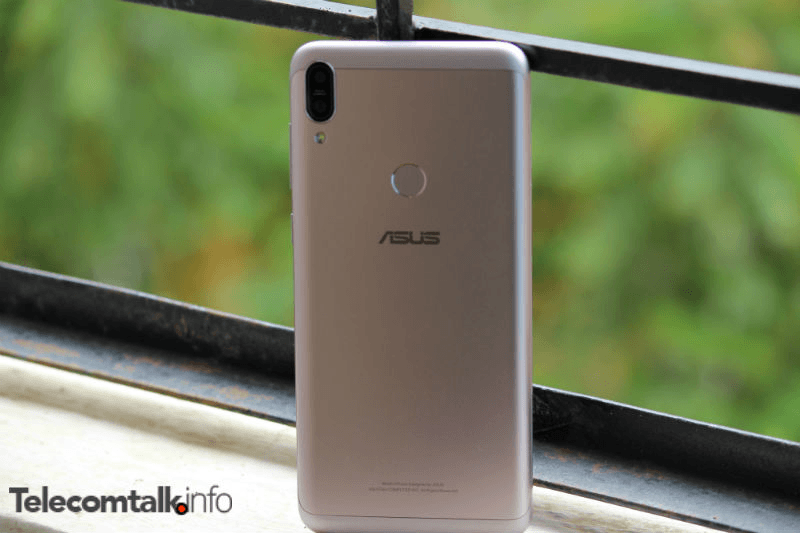 Asus Zenfone Max Pro M1: Should You Buy it Now? Since the last few weeks, we have been hearing rumours that the Asus Zenfone Max Pro M2 will be launched in India in December. Asus Indonesia already said the phone would be unveiled on December 11, but Asus did not reveal India launch details as of now. The biggest question right now is: should you buy the nine-month-old Zenfone Max Pro M1 now? Well, probably yes because it’s still the best value for money smartphone. The Max Pro M2 is said to come with Snapdragon 660 SoC, so there might be chances that it will be priced significantly higher than the Max Pro M1. Furthermore, Asus may not discontinue the Max Pro M1 like Xiaomi which discontinues an older model once a new model comes out. To recall, the Asus Zenfone Max Pro M1 sports a 5.99-inch Full HD+ display, Qualcomm Snapdragon 636 SoC, up to 6GB of RAM and 64GB of internal storage, dual rear cameras, single selfie camera, stock Android 8.1 Oreo and a massive 5000mAh battery. Asus Indonesia confirmed the upcoming Max Pro M2 would also feature a 5000mAh battery. So Asus confirmed that there won’t be any price hike for the Asus Zenfones in India. Let’s recall the price list. The newly launched Asus Zenfone Max M1 is available for purchase at Rs 8,999, while the Zenfone Lite L1 can be picked for Rs 6,999. The Max M1 comes with 3GB of RAM and 32GB of internal storage whereas the Lite L1 has 2GB of RAM, 16GB of onboard storage. The Zenfone Max Pro M1 comes in three variants- 3GB+32GB variant priced at Rs 10,999, 4GB+64GB variant priced at Rs 12,999 and the 6GB+64GB option which costs Rs 14,999. Moving onto the last smartphone which Asus launched this year, the Zenfone 5Z’s base variant with 6GB of RAM and 64GB of internal storage is priced at Rs 29,999, 8GB+128GB variant at Rs 32,999 and the 8GB+256GB storage variant at Rs 36,999.